Steel Coil Slitting Line-steel coil cut length machine,coil slitting machine manufacture,Cold forming steel mill,hot dip galvanizing machine for sale,steel pipe machine manufacturer in china,Bazhou Wanxin Industrial and Trading Co., Ltd. 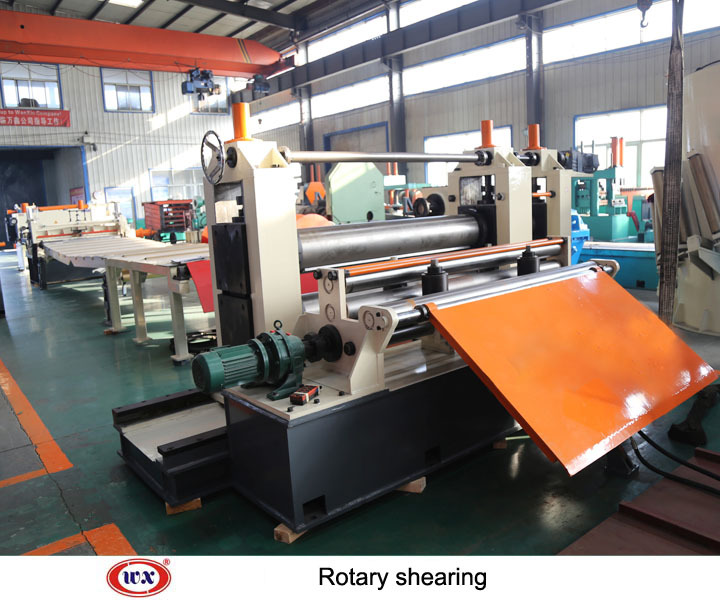 The steel coil slitting line, composed of uncoils, feeding, shearing and other equipments, is a production line. This kind of production line is able to cut the wide steel coil into the steel coil which has certain dimension in the direction of length. This steel coil will be an input preparation for those processes, such as rolling, welding, cold bending and forming, punching. All kinds of non-ferrous strips can be cut by cutting tools of different materials. The main function of this of this metal steel coil slitting line apply to cut the width of coils into smaller coils, and any thickness is available. 1. After slitting, the strips need coiling on the equipment. 2. Commonly, the D.C. drives are used on slitter, coiler and uncoiler so that the different mandrel speeds are retained. Therefore, the constant line speed is attained too. 4. Any different specification is available, as we can offer a comprehensive range of steel. 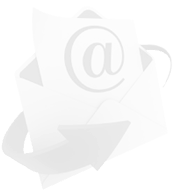 We design and produce products in accordance with customers needs. This sheet metal slitting machine is suitable to process cold-rolled steel, hot-rolled steel, carbon steel, stainless steel, galvanized steel, color steel plates and the various metal materials. BaZhou WanXin Industrial and Trading Co., Ltd. is a professional manufacturer and supplier of sheet metal slitting machine in China. Apart from sheet metal slitting machine including thin coil slitting line, middle thick coil slitting line and thick coil slitting line, we still have other products: metal cut to length line, including thin coil cut to length line, middle thick coil cut to length line and thick coil leveling cut to length line; metal coil cold rolling mill like 2 Hi cold rolling mill, 4 Hi cold rolling mill, etc; roll forming machine like C, Z, U, L purlin forming machine, guardrail, deck, keel forming machine etc; welded pipe making machine like Φ25 high frequency welded pipe production line, HG32 HF welded pipe making machine etc. With good quality and affordable price, our products has been exported to many countries, such as Germany, Holland, India, Indonesia, New Zealand, Syria, United Arab Emirates, Russia, Kuwait, South Africa, and Bangladesh. If you need sheet metal slitting machine, please contact now.